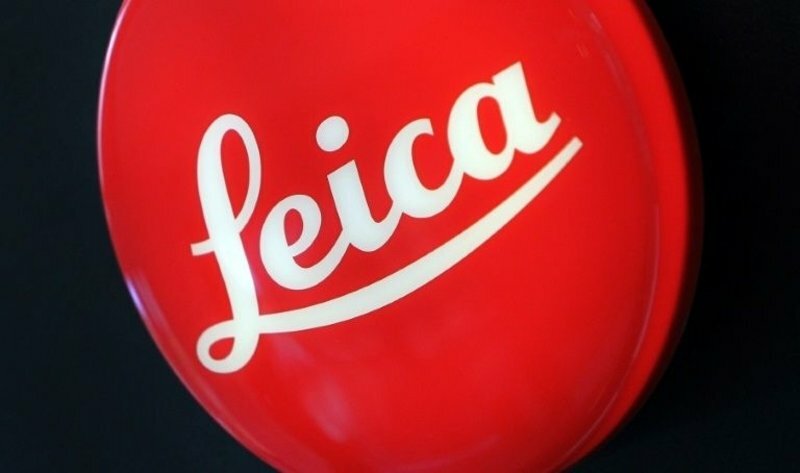 Germany’s Leica is latest to draw fire in China over ad - Leica released a short film that broaches the taboo subject of the 1989 Tiananmen protest crackdown. "Mangkang Menua,Mangkang Dunya,Ngetan Ke Bansa!!" Interested parties, including the Press and Bloggers, may reproduce or quote materials published in this blog with the condition that they are credited to SEBANAKU SARAWAK. Readers should refrain themselves from posting comments containing profanities and obscenities as not to hurt the feeling of the other readers. Lastly, please read our disclaimer at the bottom of this page. Forum: Isu pentadbiran di Baitulmal, Jais, Mais dan Peryatim. DUN Nangka: Is Dr. Annuar Rapee to replace Awang Bemee in the coming state election? 10 calon untuk gantikan Daud di Tupong ??? DUN SEMOP - Suara Pemikir ganti Asfia? by Sebanaku Sarawak KUCHING: There is a saying that don’t help a snake because it will bite the hand that has helped it. Siapakah mastermind penghancuran komponen Barisan Nasional parti SPDP? Kerusi parlimen santubong mempunyai 5 kemungkinan? Sebanaku Sarawak support United Borneo Front !!! United Borneo Front demands for the following, among others : (a) The establishment of a Compliance Mechanism to the Malaysian Agreement 1963, especially Article VIII (8); (b) A fairer revenue sharing formula and representation at the federal level; (c) Restore Sabah and Sarawak status as equal partners in the Federation; (d) Protect the native rights as enshrined in Article 153 of the Malaysian Constitution; (e) The abolishment of the Cabotage / Transportation / Trade Policies; (f) Narrow the economic and digital divide; (g) Resolve the illegal immigrants and fake IC problems in Sabah. The information contained in this website / blog is provided ‘as is’ without warranty of any kind, expressed or implied, including those regarding the accuracy or completeness of the information, warranties or merchantability, fitness for a particular purpose, title and non-infringement. The entire risk as to the results and the performance of the information is assumed by the user. In no event shall sebanaku-sarawak.blogspot.com, its administrators, editors and contributors be liable for any damage whatsoever (including without limitation to those resulting from loss of profits, data, revenue or business interruption) arising out of the use, inability to use, or the results of use of the information on this Website / Blog or any site linked to sebanaku-sarawak.blogspot.com, or in connection with or by reason of the operation, provision or use of this Website / Blog. Without limiting the foregoing, sebanaku-sarawak.blogspot.com, its administrators, editors and contributors shall not be liable for any special, direct, indirect, incidental, or consequential damage that may result from the use of this Website / Blog whether arising under contract, negligence, tort, or any other law or cause of action. All coments at sebanaku-sarawak.blogspot.com are not moderated. However we reserve the right to edit any comments that contain profanities or delete any comments that is found to be unsuitable for our readers. We are not responsible for the content or information collection practices on external sites linking to this website / blog or the external sites this website / blog links to. Links to other websites / blog do not constitute our endorsement of those sites or their content, owners, or posters.